We have one female left ,6 weeks old ,can leave in 6 weeks approx . Also look at Club news below . Poos4u and the Maltipoo Club are two seperate things . My personal Maltipoos are bred here and leave from here . I ,also though am head of the Maltipoo CLub and I take rescue Maltipoos in and place them . Those are the ones listed under Club news . 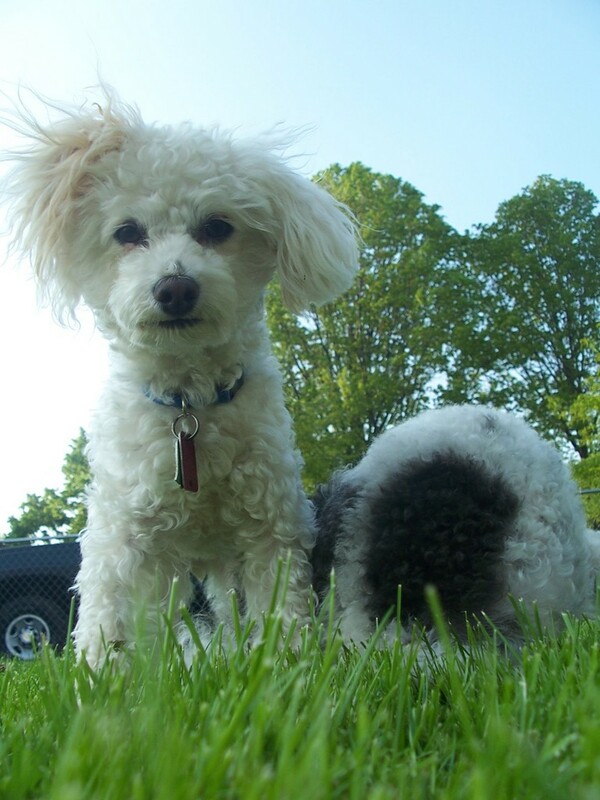 If and if ever Poos4u gets a maltipoo of their own back ,we do not list that one with the club ,we would always seperate the two . We hope this clarifies this issue . Puppies bought after the 1st of the year will be 1200.00 plus delivery .All puppies will be neutered/spayed if old enough before they leave . We do not have Christmas Puppies . Please visit your local pound or shelter and adopt a dog ,cat ,bird or other animal if you just HAVE to have a pet for Christmas . We also have 4 rescue males here to place ,at this time we are in the evaluation process and are taking prelim contracts on those also at this time . call ...256-728-3323 ,please put rescue in subject line ..
NEW !!! 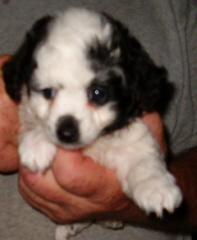 ....Maltipoo parent site coming soon . 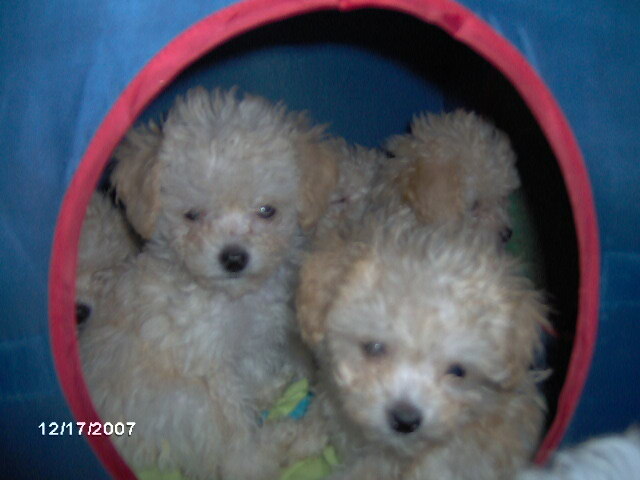 Here you will find our Maltipoo male pages . A new page for each puppy and new owner will be set up here .Watch your puppy grow ..photos are updated each week . Tell em Shirley sent ya ! 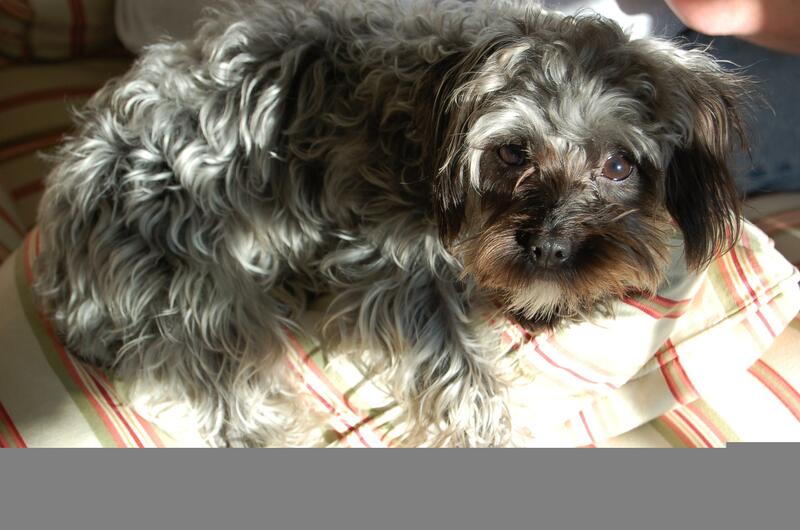 The maltipoo male is very loving and gentle with small children .Not as demanding as the female . a true all round family pet . 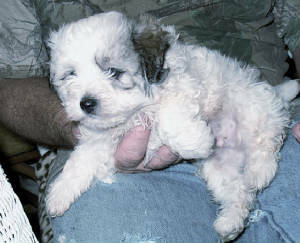 Our maltepoo puppies are loving and well cared for ,raised in our home . Vetted and all shots up to date including rabbies and microchipped .